LEAMINGTON Carnival is set to rise from the ashes – for a second time. Orgainsers were reluctantly forced to abandon plans for the event this summer owing to a lack of support. It was a major blow following the hugely successful revival of the carnival last summer which saw thousands line the streets to welcome back the carnival after an 18 year absence. But organisers are refusing to give up and are determined the event will go ahead in 2016. They have already set a date for the event on Saturday July 9. And renewed efforts to recruit volunteers onto the organising committee have already proved successful with a number of people signing up to help re-launch the event. 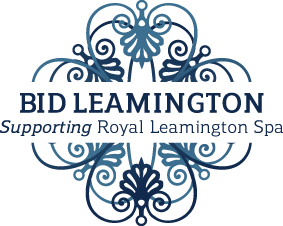 Jamie Walker, Chairman of Leamington Carnival Committee, told The Observer: “Last year was an incredible day – one, all the team won’t forget – and we were determined not to be defeated. “We’re trying to get more members to join our team. 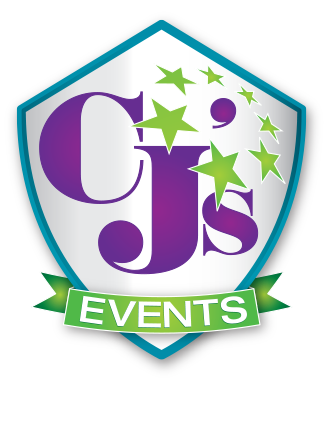 We plan 12 months before the event, and of course it is all voluntary work. Mr Walker said he was determined to see Leamington Carnival re-established as an annual fixture in the town’s calendar – like carnivals were in neighbouring towns including Kenilworth and Southam. He added the thousands of townspeople who turned out last summer to watch the procession and enjoy the fair in the Pump Room Room Gardens was proof the carnival had a future. Leamington Carnival – which can trace its history back over a century – thrived for decades, but lack of interest saw the last procession roll through the town in 1996, with the event surviving only in fete form for a further two years, until last year’s revival. Email info@leamingtoncarnival.org.uk or visit www.leamingtoncarnival.org.uk for further details of how to get involved with organising next year’s carnival.